Buy This Metal Yoda, You Will. 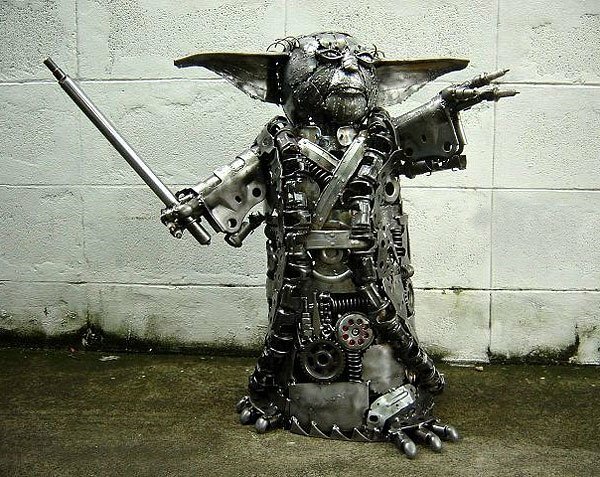 Created entirely from old bits of metal and scrap parts, this diminutive (but life-size) Yoda sculpture looks awesome. 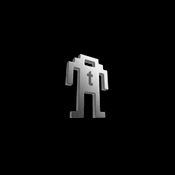 Be sure to check out of Yumi’s other amazing metal creature creations here. Best part is that she ships all around the globe (although the shipping charges can be substantial).